Staying hydrated is important after a workout, being in the sun for an afternoon, or after a night of drinking. You help your body maintain normal function by drinking fluids, which in turn helps you feel better throughout your day. Illness also puts a greater demand on your body for resources, which in turn can dehydrate you more quickly. Staying hydrated when ill can be difficult when you’re not feeling well, especially if you’re feeling nauseous or sleeping more than usual. Drip Hydration’s Dehydration treatment includes a blend of IV fluids and electrolytes which will quickly help relieve these symptoms and leave you feeling revitalized and refreshed. This treatment typically takes between 30 – 60 minutes and is delivered directly to you wherever you are so you can optimize your hydration with maximum convenience. 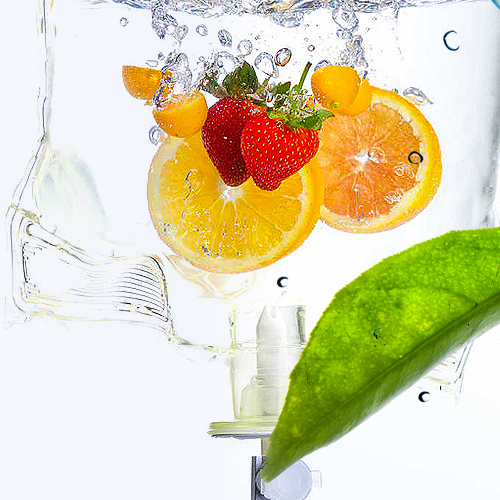 Drip Hydration’s Myers Cocktail IV treatment includes a number of ingredients including IV fluids, electrolytes, B-Complex vitamins, Magnesium, and Vitamin C. This innovative therapy delivers vitamins directly into your bloodstream to ensure 100% absorption. 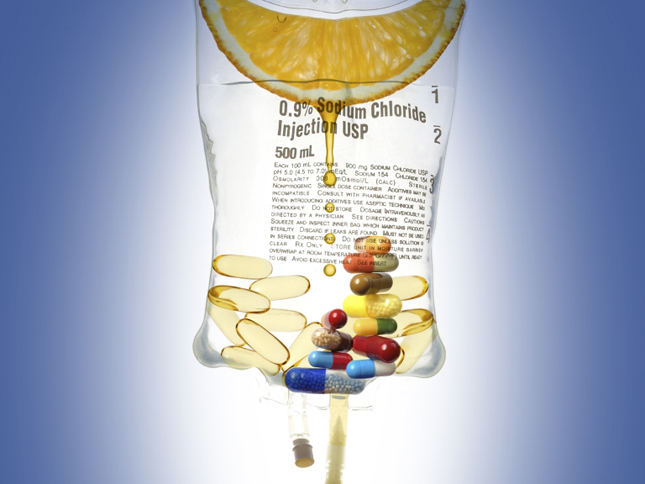 This formula is versatile due to the special blend of nutrients, making our IV Myers Cocktail effective for a wide range of clinical conditions. Drip Hydration’s Energy Boost treatment includes a specially-formulated combination of IV fluids, electrolytes, vitamins and antioxidants to combat the symptoms of fatigue and low energy. Our Energy Boost formula also enhances your mental clarity and overall performance. With busy schedules and the daily demands of life, it can be hard to feel energetic – especially for business travelers and athletes. Low energy can be a frustrating condition that with widespread effects on your health, your happiness, and your productivity. When you aren’t feeling ‘up’ to your normal activity levels, your quality of life can be negatively impacted. Low energy can be caused by a wide variety of reasons, and is often the result of a combination of factors. The metabolism is a complex chain of chemical reactions that converts food into energy that your body can use to maintain normal function as well as recover from illness. 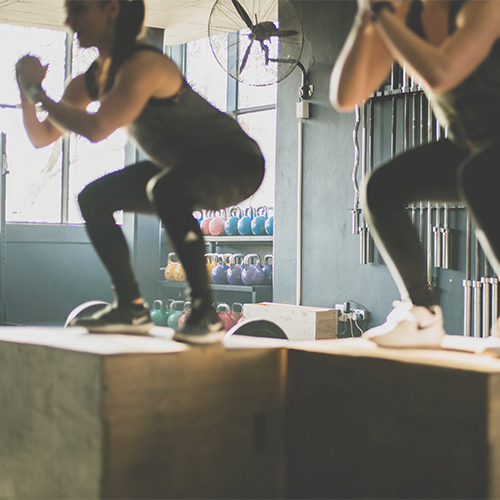 Over time, your metabolism naturally slows down, which in turn can lead to easier weight gain even if you’re crushing it at the gym. 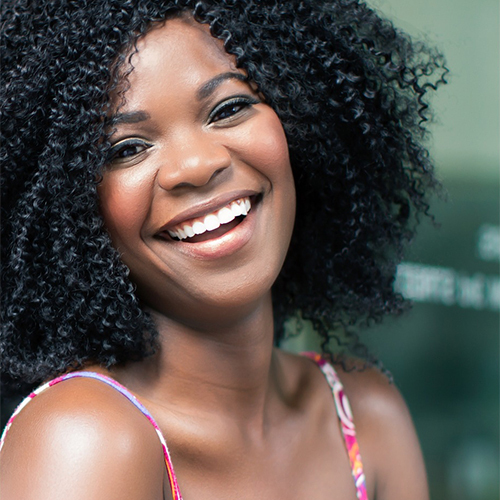 Our Beauty therapy is formulated with vitamins that supplement your hair and skin, making them stronger and giving them a healthier appearance. This treatment is loaded with IV fluids, electrolytes, B12, B-complex vitamins, Vitamin C, Glutathione and Biotin which will make you look and feel your best. Have a special event or an important occasion coming up and want to look your best? Many of Hollywood’s top stars get IV vitamin and antioxidant IV drips before their Red Carpet events to help them detoxify their bodies and look healthy and radiant. Cleansing Waters has been the leading wellness and weight loss center in Georgia since 2005. Under the management and careful supervision of Certified Colon Hydrotherapist and Registered Nurse Felicia Elibert, we provide a variety of weight loss programs. Subscribe to our newsletter for upcoming promos & discounts. © 2017 Cleansing Waters. All Rights Reserved.